Never sailed before, but you think it would be great to be the captain of a boat? With us it is possible to follow a handling course aboard our boats. The purpose of the instruction is learning how to cruise safely and responsibly, which means being aware of the relevant written and unwritten rules of the water. 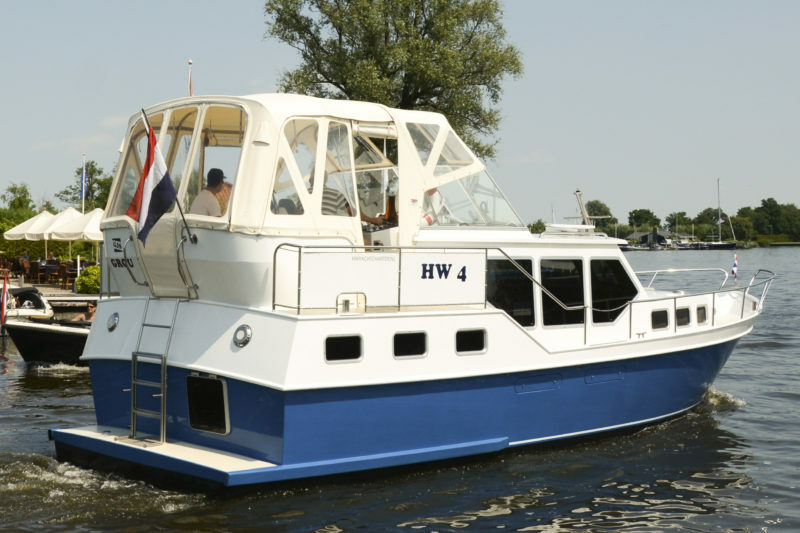 Besides learning the rules, you will also gain extensive practical experience in handling your hire boat. 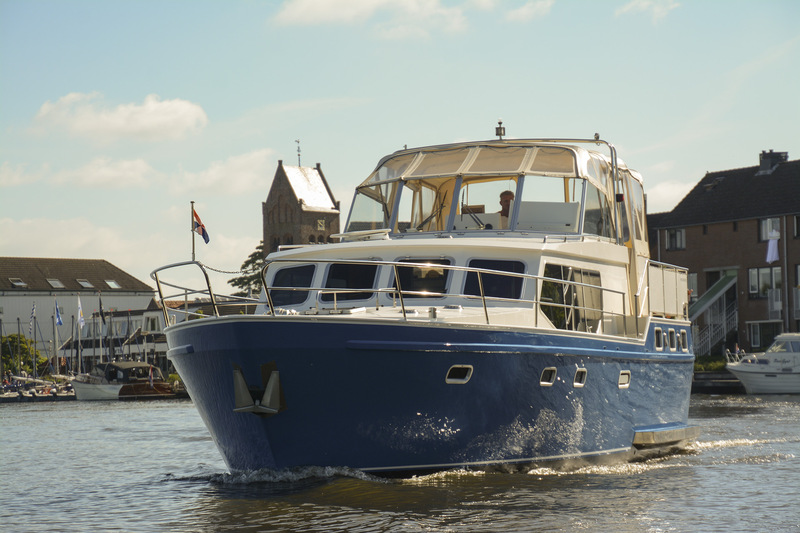 An experienced instructor will also teach you manoeuver, mooring, casting off and moving away. Lessons take place on the day of departure; one lesson will last about 2 till 4 hours, but this is open for negotiation. The cost of a sailing course is € 120. Although this is not a diploma course, it is a good base for responsible and safe cruising fun.